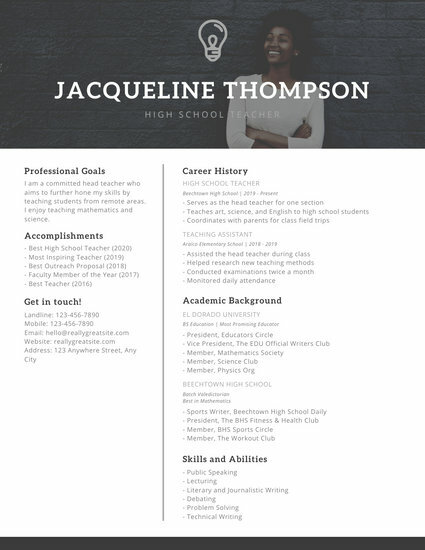 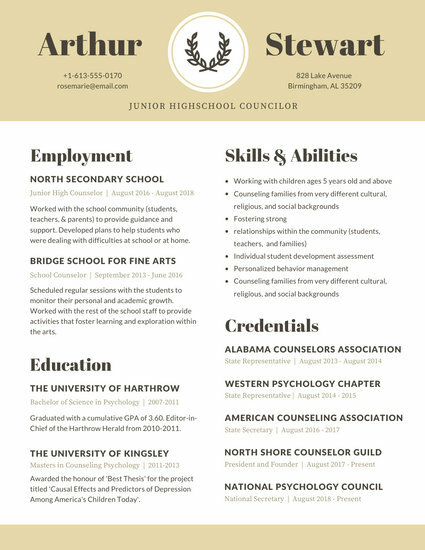 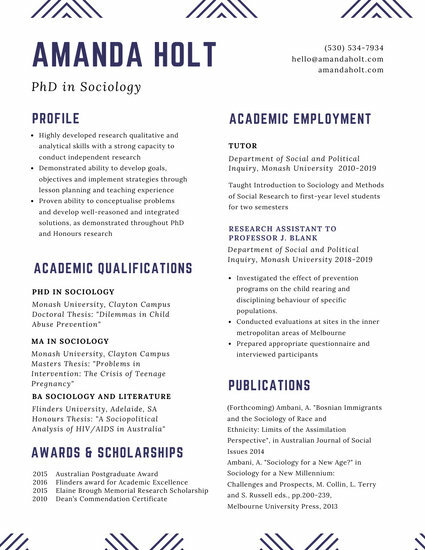 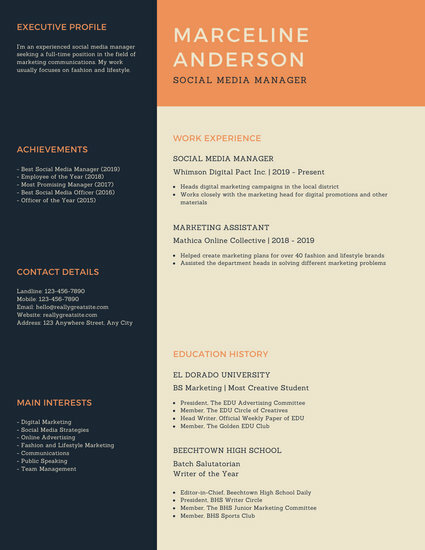 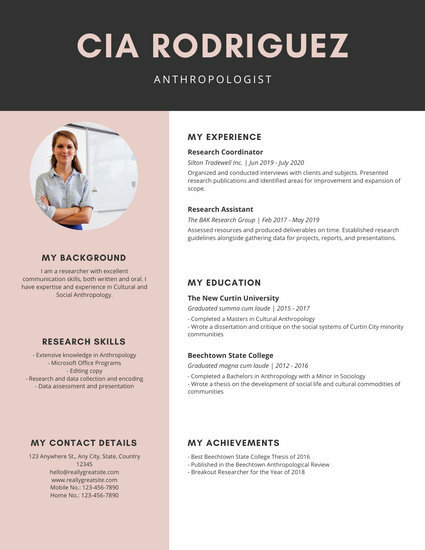 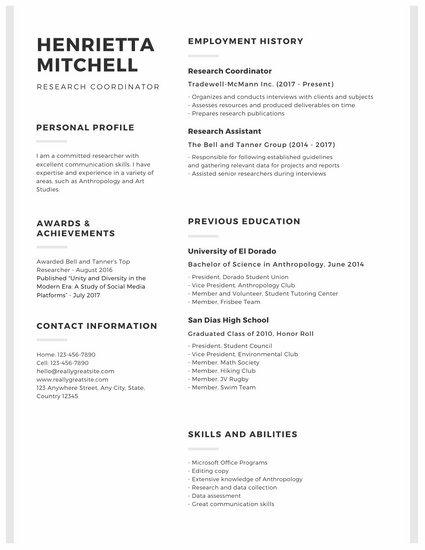 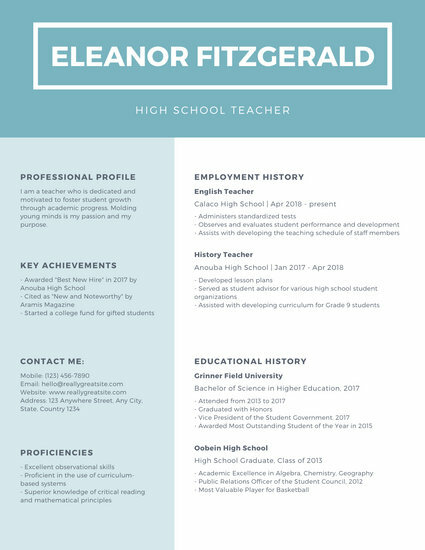 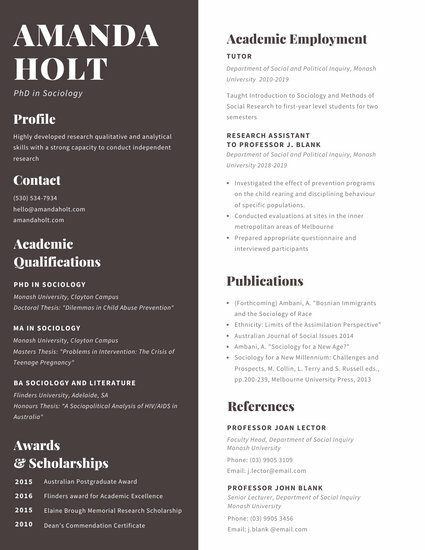 Get that coveted job with a stellar Canva-made resume from our collection of customizable academic resume templates - free to edit on Canva! 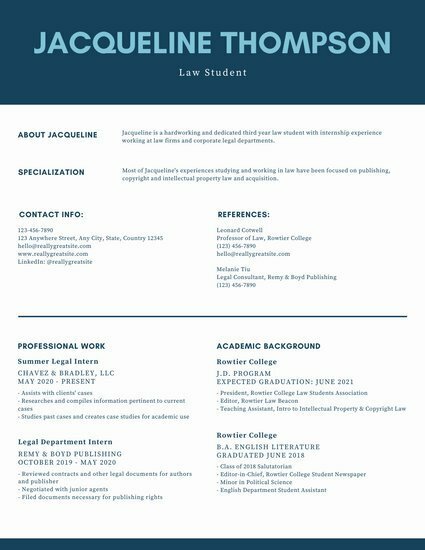 If you are seeking an academic position, you will need to prepare a resume that convincingly represents you. 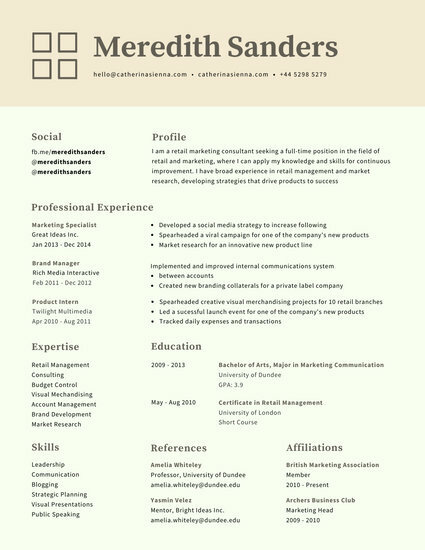 It’s also a great way to promote yourself and highlight your skills, expertise, awards, and achievements. 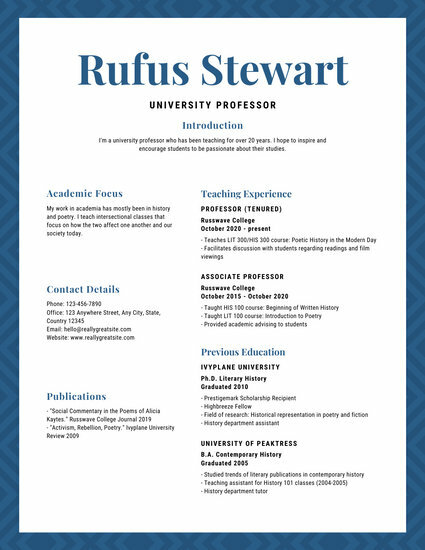 Before preparing your academic resume, it would be a good idea to list down your professional experience, research projects and funding, honors, teaching experience, affiliations, and conferences or seminars that you have attended. 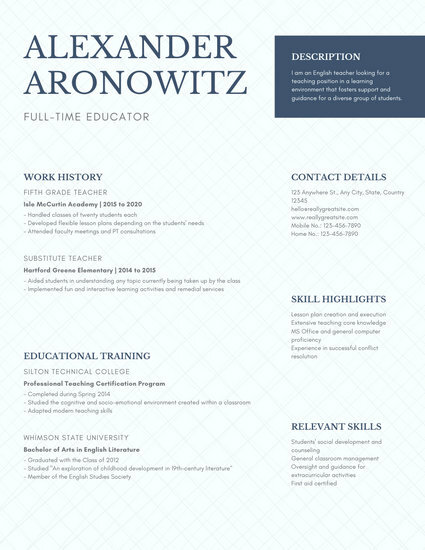 Put down the educational institutions you went to or taught at, the positions you held, and the classes you taught. 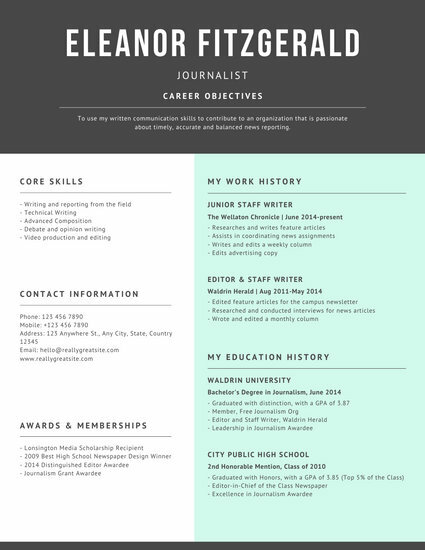 Organize these details and determine which ones you intend to include in your resume. 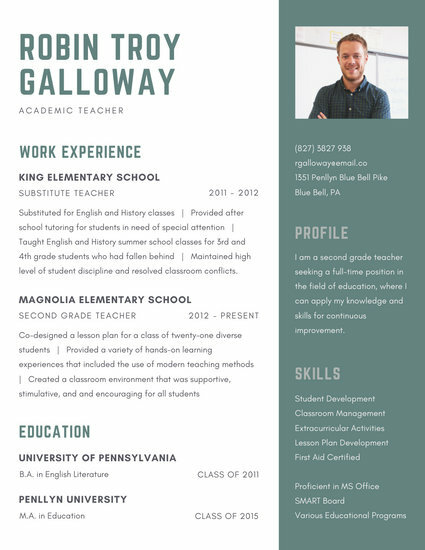 After you have figured out how to organize your resume, it’s time to get to work putting it together. 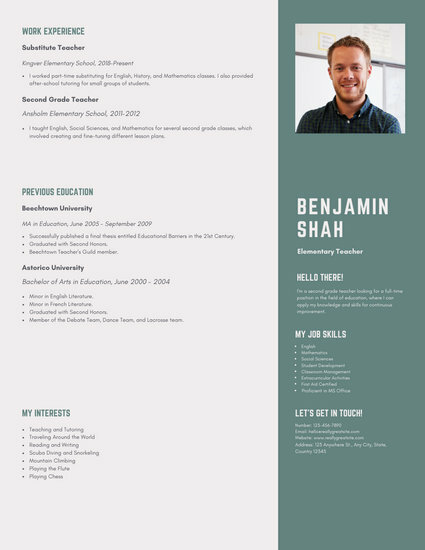 Keep in mind that having an updated resume on hand gives you the advantage of being ready for future opportunities. 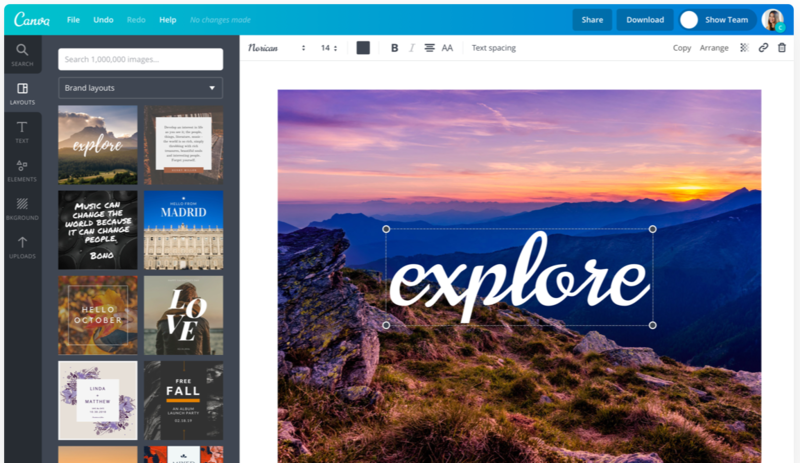 If you’re unsure where to begin, Canva can help you out. 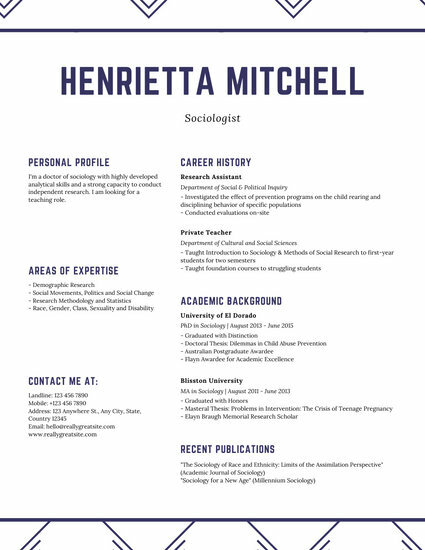 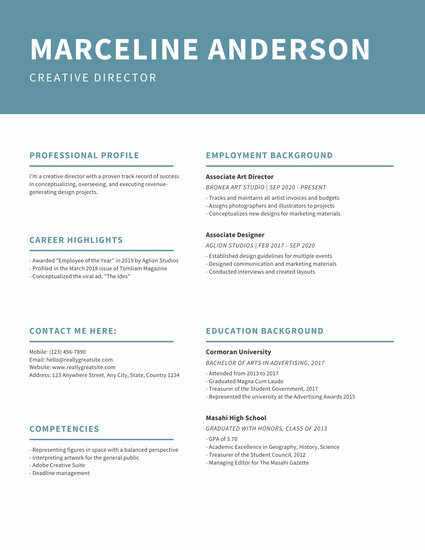 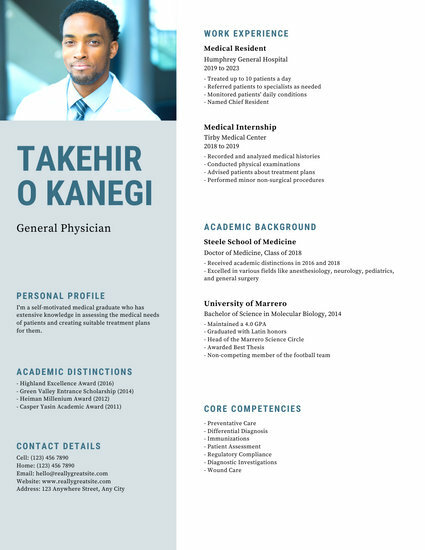 Check out Canva’s huge collection of academic resume layouts. 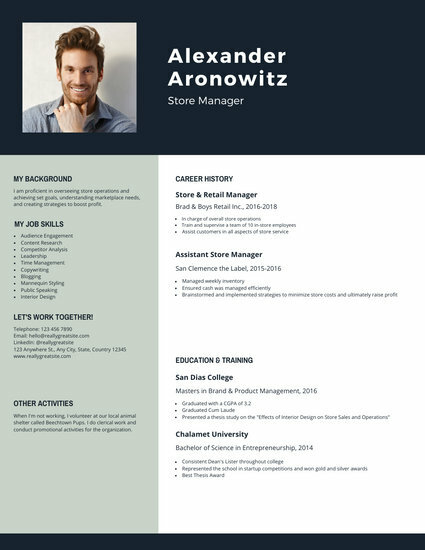 Pick the design you want and format it according to your needs. 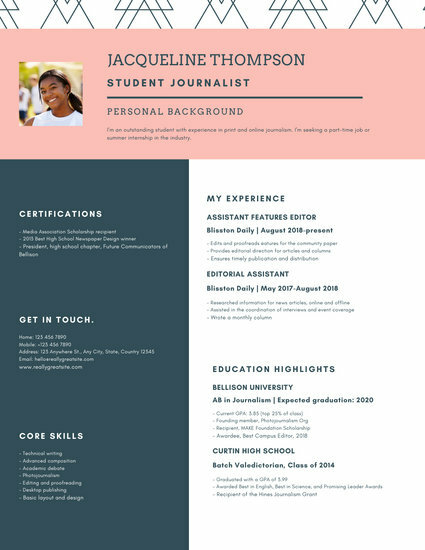 Using amazingly simple, drag-and-drop design tools, you can change your resume’s color scheme using the color palette tool, or choose simple, patterned backgrounds you can use as headers, footers, or even sidebars. 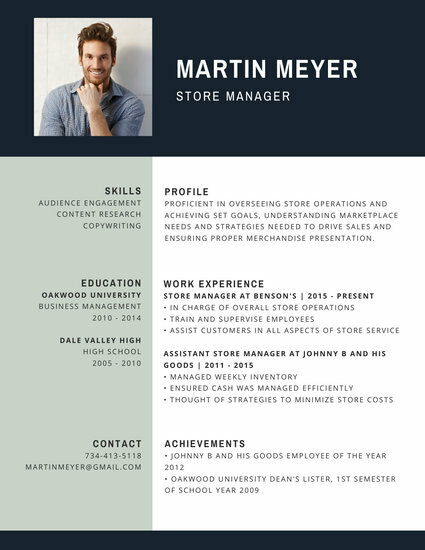 You can even use your own image for the layout. 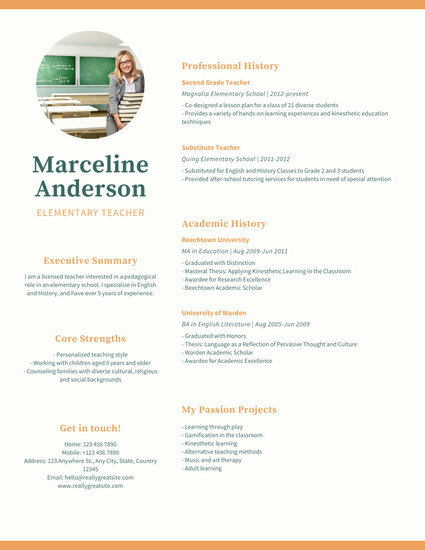 Fill in your details through the text tool and adjust the font face, size, and style with ease. 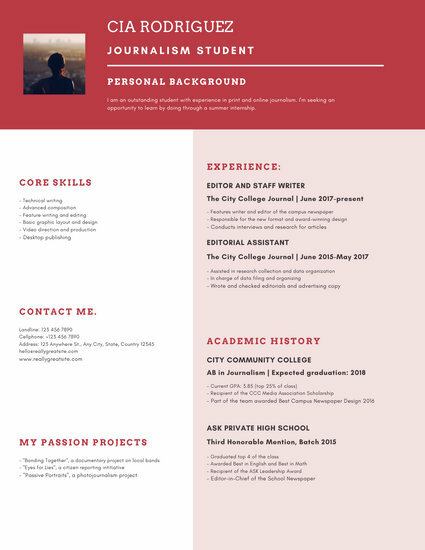 When you’re satisfied with your new resume, you can download the design as a high-res PDF file best for printing or as an attachment to emails to prospective employers.